Be worry free this winter! 3D Snow Removal realizes that people have exceptionally hectic schedules and immeasurable responsibilities, so that when they need to get to work or open up the doors at their business, they don’t want to allow something like a snow storm keep them from it! This is the time when both commercial and residential customers from Chicago’s northern and northwestern suburbs contact the most unique snow removal services in the area – 3D Snow Removal. We are considered to be faster and more efficient at residential snow removal and commercial snow removal than our competitors. We have a family-owned and operated business that is well-known as being one of the finest snow removal companies. Regardless of your circumstances, you can depend upon the well-trained team at 3D Snow Removal to carry out all of your requirements. Also, we will make sure that winter snow storms don’t slow you down! It makes perfect sense that countless Glenview residents and business owners consistently choose 3D Snow Removal’s snowplowing services to those of its competitors. Des Plaines, home of 3D Snow Removal, is nearly eight miles southwest of Glenview, Illinois. 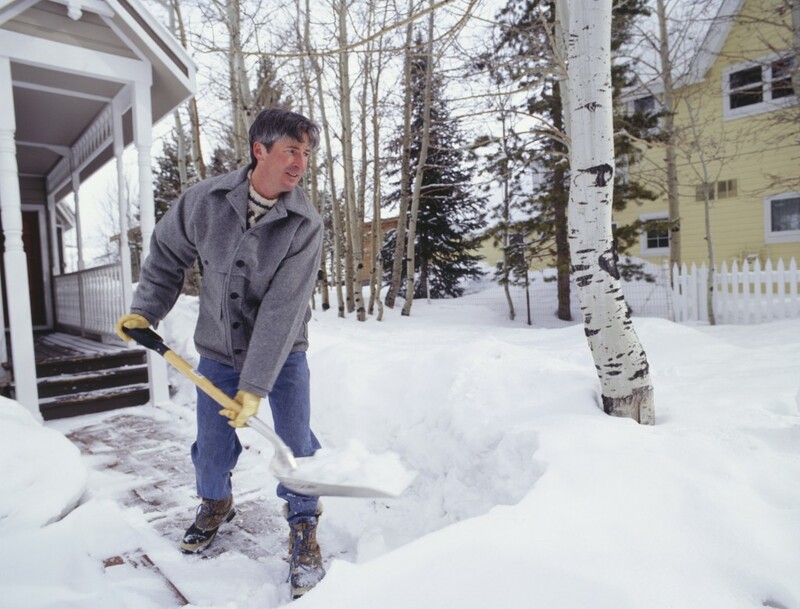 For more than four decades we have been delivering the extraordinary snow removal services Glenview homeowners and business owners need during the winter months. 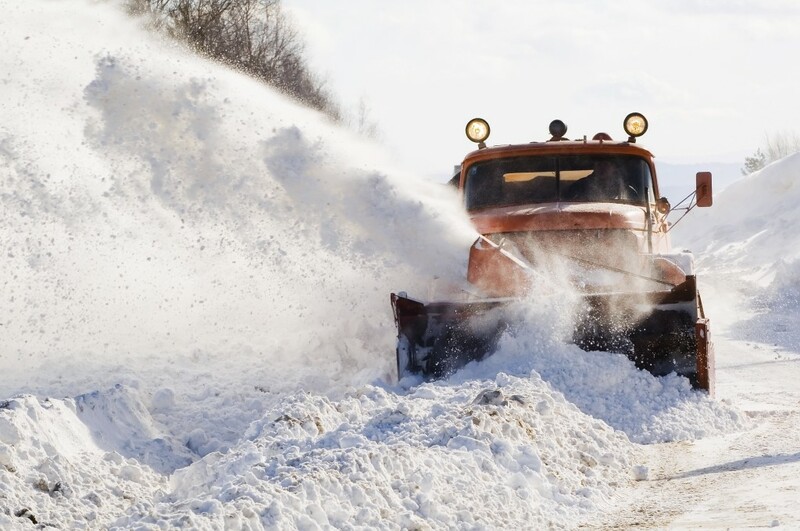 We possess the requisite state-of-the-art equipment to handle our Glenview customers’ requests for both residential snow removal and commercial snow removal. Glenview customers are well aware that 3D Snow Removal will arrive at their home or place of business on time, every time! We are also distinguished for offering outstanding snow removal services and courtesies. No matter the size or scope of their property, 3D Snow Removal has the background and experience to perform an extensive and comprehensive job of snowplowing for Glenview clients. Moreover, Glenview residents and businesses understand we will accommodate them with the best snow removal services at the most economical prices. As one of the leading snow removal companies, 3D Snow Removal is well-known for having a sincere commitment to providing the most incomparable snow removal services, because customer satisfaction is our top priority in all that we do. You can expect that not only will 3D Snow Removal meet your needs, but we will probably surpass them! On the other hand, if homeowners need residential snow removal for their driveways and their walkways, or if business owners require commercial snow removal for their parking lots, business entrances and walkways, 3D Snow Removal take care of it at an affordable price. We are highly regarded for delivering excellent snowplowing services safely and efficiently so customers will never have to risk injuring themselves. Instead, homeowners and business owners make the sensible choice of letting the fully licensed and insured pros from 3D Snow Removal deal with all of their snowplowing needs. For the best snow removal services, call us at: (847) 297-7966 for a FREE quote.